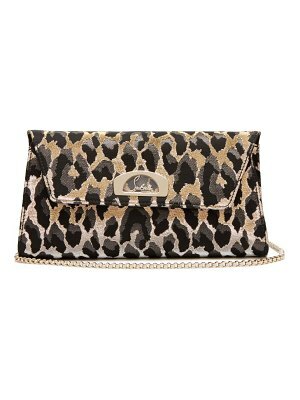 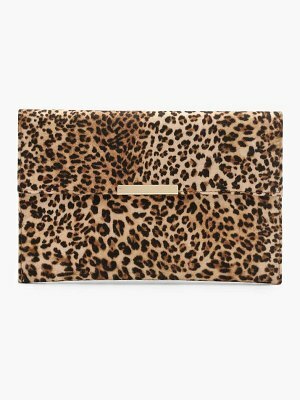 This leopard clutch reflects the Dolce & Gabbana woman: as daring as she is sophisticated. 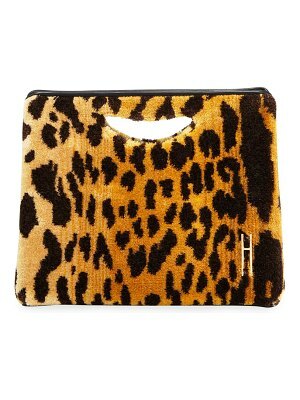 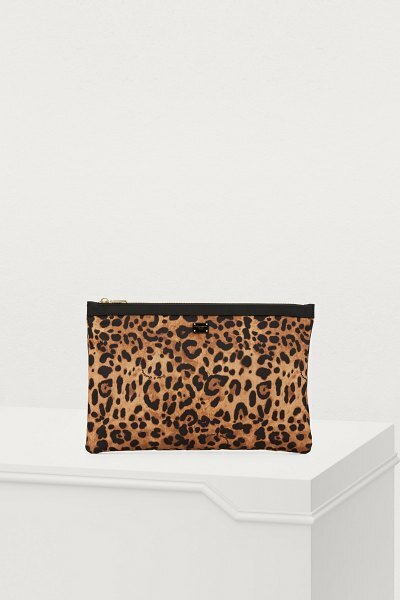 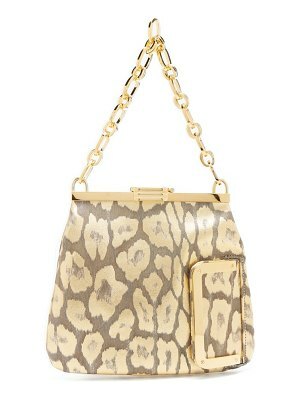 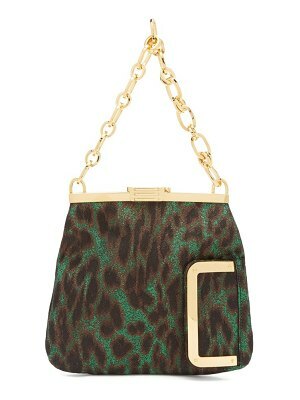 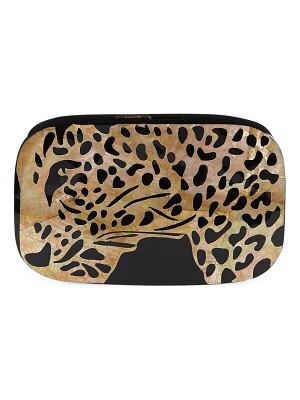 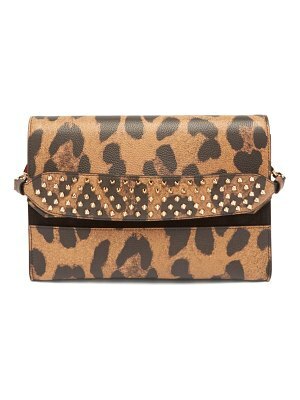 The animal print covers the entirety of this piece, which features a zip to keep all your essentials safe. 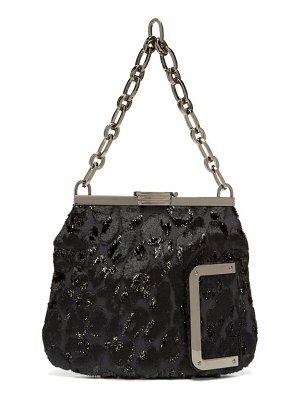 Team it with a solid-colored jumpsuit for an elegant look.